Amazon is having a huge sale on Orla Kiely bags and totes right now. 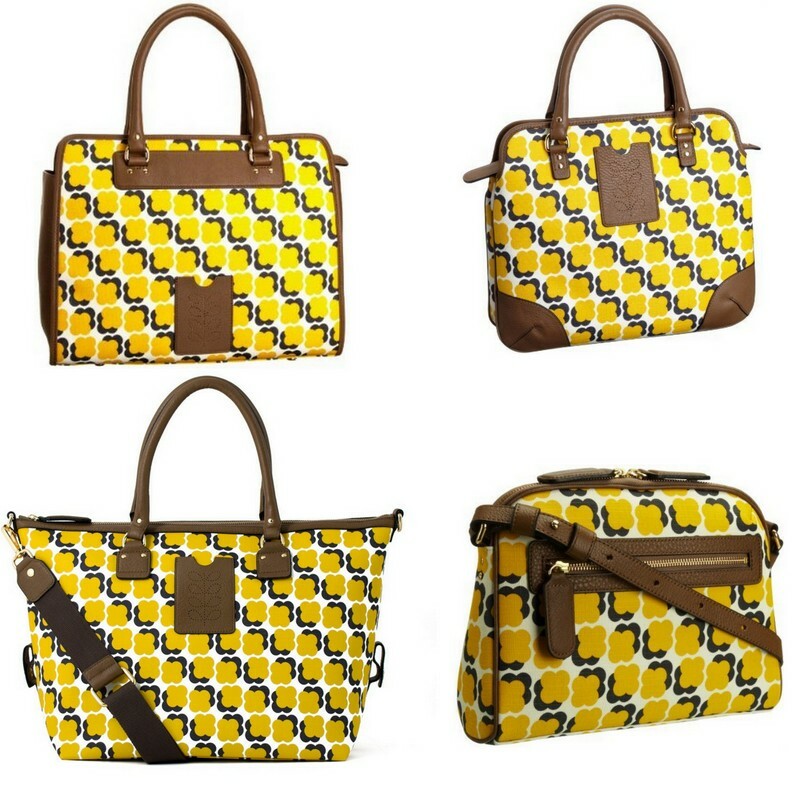 The four bags above are each around 75% off! These are really amazing prices, and they each qualify for free Super Saver and Prime shipping from Amazon. Just to give you an idea, the Ella shoulder bag on the top left has been marked down from $398 to $83! And this great stem print diaper bag is marked down from $244 to $120! These bags are fantastic. They are made from laminated canvas and easily repel stains and spots. My Orla Kiely items have lasted and lasted and even my old wallet from six or seven years ago still looks great. 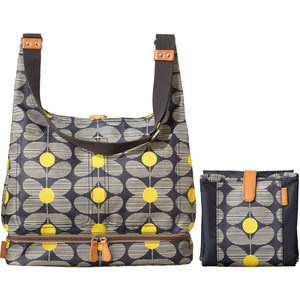 Find all of the 50% or more Orla Kiely deals here at Amazon.